The Folk Federation’s end of year variety concert is back for the fifth year at the Gaelic Club. Artists this year include folk favourites and some newer performers but the piece de resistance as always is the Mummers Play presented by members of Black Joak Morris. Corella is a community choir that started life eight years ago as a staff and parents choir at Darlington Public School. A few locations and line-ups later, the choir is now open to all who enjoy the buzz of singing a wide-ranging repertoire in harmony. Christina Mimmocchi has been the group’s leader since it started. 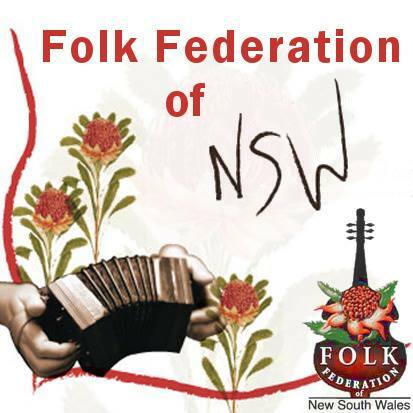 Some of the performers who entered the FFNSW Young People’s Folk Awards have been invited to participate in the afternoon concert. They include Allegra Dunning, a 10 year old Folk/Americana Singer/Songwriter from the Blue Mountains who performs a mix of original songs and covers she has rearranged on both Guitar and Ukulele. Josh Maynard is a 20 year old folk alternative, singer-songwriter based in Cowra, NSW whose influences include Bob Dylan, Shane Howard, Redgum, Paul Kelly, and Missy Higgins. He has been preforming since the age of 13 and already has chalked up an enviable list of festivals he’s performed at. Cam Lawrence is 22 and his style is mostly relaxed finger picking and some bluesy and reggae influences. He sings, plays guitar and harmonica and occasionally uses a foot tambourine. Christina Mimmocchi & Greg White present well-loved and also original songs in well-crafted arrangements, sometimes delicate and sometimes hearty but always resonant. 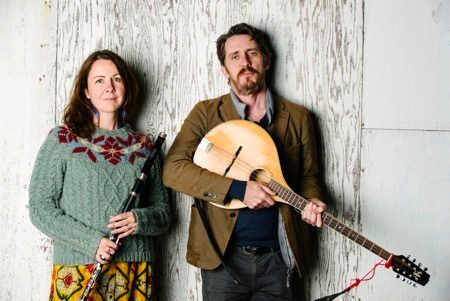 The two have recently started making music together after many years of Greg composing for film and working in the more experimental end of music (austraLYSIS) and Christina singing in vocal groups and working with community choirs. 40 Degrees South – a venerable acappella group with strong nautical and industrial themes. 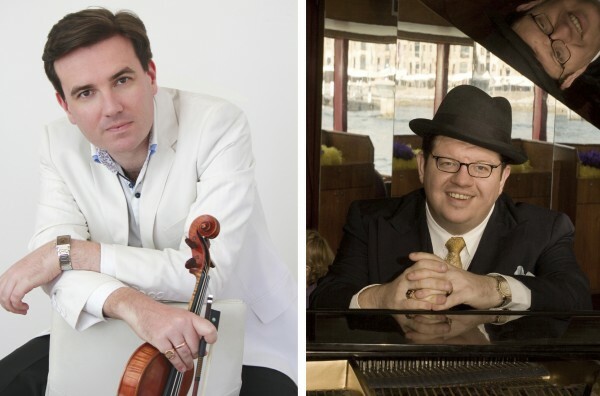 Members – Don Brian, Thomas Hanson, Chris Maltby and Margaret Walters – maintain a tradition of uncompromising folksong, robust and participatory. Black Joak Morris will present their newest mummers play, MUMMER NIGHTS. Will the Little Fool win his rent money from the dastardly miser Eezum-Squeezum? Can they survive battle with the Wild Worm? Who will win the love of the beautiful Whale Woman? Join them in celebrating the cycle of death and rebirth at Christmas with morris dancing, singing, astonishing costumes, and ungodly rhymes. Zimbabwean fusion band ‘Taurai & Take Time’ features singer-songwriter Taurai’s original songs in her own Shona language, as well as Gospel, Trad Folk and even Aussie folk favourites, elegantly wrapped in cool African rhythms and harmonies by ‘Take Time’ with Dot Newland, Hiromi Takano and Brian Jonathon. The Fossickers are five lively lasses – Ruby, Halcyon, Sophie, Daisy and Ruth – united by a love of inventing creative harmonies and delving into the old recordings, digging up forgotten gems. They sing Australian, English and American folk, shape note hymns, gospel songs and sea shanties. MaD aDaM delivers a rich cocktail of powerful, unexpected and entertaining original, traditional and new folk songs spiced with delicious harmony. 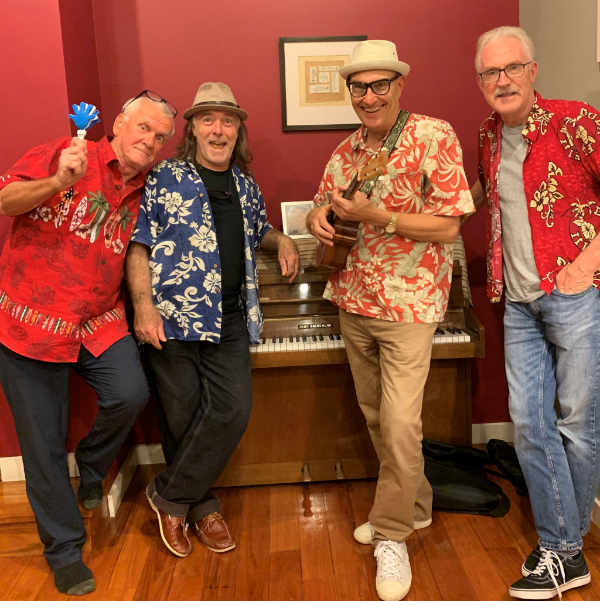 Miguel Heatwole and Dallas de Brabander are avid festival-goers, folk-clubbers, session singers, blackboardists and buskers who have built a repertoire of intelligent, quirky folk duets both a cappella and accompanied by guitar, banjo and other assorted musical noise-makers. The name describes the two formats in which Miguel and Dallas choose to sing! English Village Carols – magical and unusual songs from a hidden tradition of songs kept alive in English village pubs in the 6 weeks between Armistice Day and Christmas. We will end the evening with Joe and others teaching four-part harmonies to a few of these songs – and then just winging it on several more. Music and words provided; they’re very accessible – no special skills required and guaranteed fun to sing. You can get some rehearsal from 3pm every Sunday at the Shakespeare Hotel from 18 Nov.
After the Folk Bash, feel free to walk up the street to the Shakespeare Hotel, 200 Devonshire St, Surry Hills. Join, among others, Joe Russell (whose father is an authority on the English Village Carols), who has been singing them since he was a wee lad, and. is now the strapping Squire of Black Joak. Lots of these carols on YouTube, if you go looking. See Facebook too: English Village Carols, Sydney. The music will start promptly at 1.30pm, so so aim to get there around 1pm.